Author: José Gilmar Moreira s.v · Year of first publication: 2013 · Source: famvin2013.com. 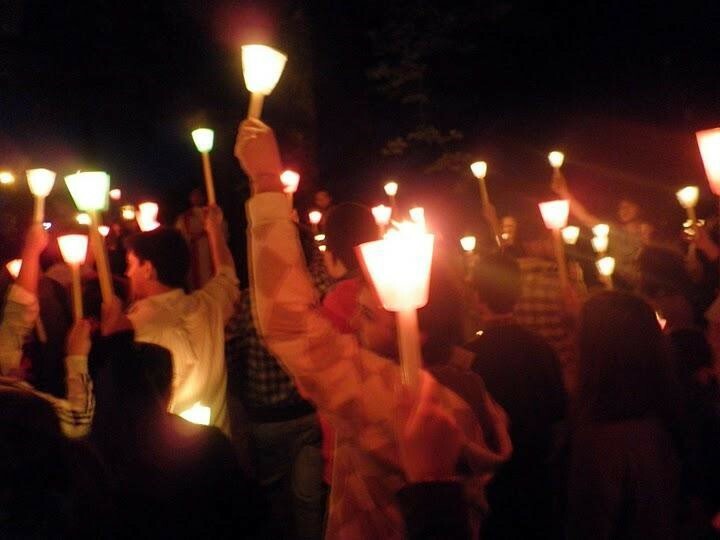 The Vincentian Youth are called to spread the flame of charity in the world of those who are poor. We need to be grounded in the faith we have received from the Church, live as Jesus’ followers and go to poor fed by the Vincentian spirituality. In this catechesis we will reflect on the Vincentian spirituality. First, we will see what spirituality is, then we will focus on Saint Vincent to learn from him to serve Jesus Christ in the poor. Some people have had a very powerful experience of God! They had a special relationship with Jesus Christ. 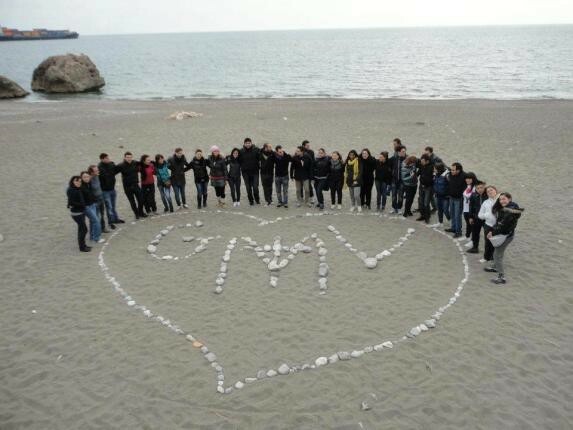 This experience influenced their way of living the Gospel and some of them, after having realizing the needs of the society and the Church of their time, responded to those needs in a very meaningful way. 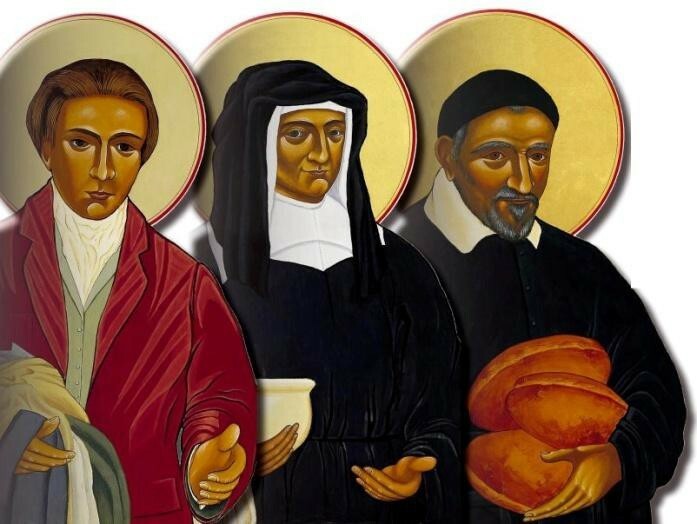 Many disciples followed in the footsteps of these men and women who lived so intensely and communicated their experience of God that the followers ended up “creating a school” that we call a school of spirituality. Each school of spirituality highlights some truths of Faith. From this core, other aspects of the Christian life are coordinated into a coherent and harmonious set of truths according to an internal logic. Spirituality is rooted in a particular grace given to a founder, but this grace respects his temperament and shapes itself to historical circumstances. The spirituality gets its inspiration in some texts from the Bible that are particularly important to it and develop specific actions and pedagogy. From its vision of God and relationship with Christ, the founder creates a way to evangelize and to announce the Gospel. This spirituality has a way of evangelizing that is a consequence of the mystical experience of its founder. A tree can grow only by absorbing the moisture of the soil in which it is planted. As in the case of each organism, a spirituality is able to adapt itself, to assimilate the best contributions of the history and societies that lived on our planet without losing its originality. On the contrary, it enriches itself over the course of time. Spirituality is sustained by people who follow the way opened by those who came before them. If a spirituality can be enriched, it can also suffer with deviations and impoverishment. Because of that, going back to its sources is necessary. A school of spirituality comes from a grace given to a person. However, it depends on the historical reality where it was born. So, it is important to know this context so as to deepen in one’s mind the writings and acts of the person (founder) in order to better distinguish the spirituality within the historical circumstances in which it was born and developed. Saint Vincent de Paul didn’t belong entirely to the French school of spirituality of XVII century, but he was positively influenced by its main representatives. He focused his spiritual life on the Holy Trinity. In founding the Congregation of the Mission, he chose the feast of the Holy Trinity as its main feast. He says: “What creates unity and single- mindedness in God, if not equality and the distinction of the Three Persons? And what creates their love if not their resemblance? And if there were no love among them, what would be loveable in them?” (XII, 210). Saint Vincent found out the love of God by looking at his Son Jesus: “Oh! What heart of Charity! What flame of love!” Imbued by the two great virtues of Jesus Christ, “reverence toward his Father and charity toward mankind” (VI, 413), Vincent loves God with his heart, but also with his eyes and hands because he sees and serves him all the time in the poor. In his thought, loving God means to look for his glory making him known. “If we have love, we should show it by bringing people to love God and the neighbor, to love the neighbor for God and God for the neighbor. (XII, 214). Charity to God and to the neighbor are the same thing. This axis of Vincentian spirituality fits with what we have just considered about the experience of Saint Vincent de Paul with the Trinity. Since Jesus is the door that allows us to get in communion with the loving God, nobody can go to the Father except through Christ. Saint Vincent de Paul always talked about clothing ourselves with the spirit of Jesus Christ, mainly imitating him, the Evangelizer of the Poor. Vincent didn’t give to us a code of precepts to be followed, he presents a person as model: Jesus Christ. In a letter to one of the priests of the Congregation of the Mission, Antonio Portail, he shares his thoughts in these terms: “Our life must be hidden in Jesus Christ and filled with Jesus Christ”. (I, 276). The Christ, contemplated by Saint Vincent de Paul, is the Son of God who took the last place, the suffering and humiliated Christ, the one who made himself slave, who assumed the poverty of the most miserable ones, but who took the Good News to the poor. This is the Christ who lives in Saint Vincent. For Saint Vincent de Paul, clothing ourselves with Our Lord and imitating him doesn’t consist in copying him in his acts and way of living, but in having his feelings, in shaping our attitudes on his. Therefore, the conversion of the heart and of the spirit is needed. Having Jesus’ feelings means cultivating his attitudes, practicing his virtues and letting the Spirit model in us a heart of beloved sons and daughters. In fact, it is Christ “who must speak and act in us”. The mysteries and virtues of the Lord Jesus produce in us wonderful effects: adoration, humility before God, filial obedience, overflowing charity. In giving us the Holy Spirit who dwells in our hearts, Jesus leads us to the Father. He loves the Father in us and we love the Father in him. This is the one of the most typical points, one of the keys of the Vincentian spirituality. 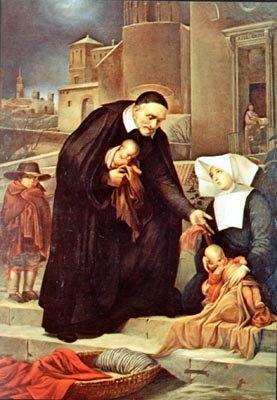 The life and the writings of Saint Vincent de Paul teach how to find God throughout the day in the service of the poor. His asceticism focused on the practice of the charity. Two sentences sum up his thought: “Give me a man of prayer, and he’ll be able to do anything”. (XI, 76); “Let us love God, brothers, let us love God, but let it be with the strength of our arms and the sweat of our brows” (XI, 32). Contemplating means to seek God and love him, so the spirit and the heart are engaged on that. Vincent contemplates the real Christ in his public life, the Evangelizer of the poor, the one who welcomes with tender mercy sinners, sick ones, children, foreigners, abandoned. “Our Lord Jesus Christ is the true model and that great invisible portrait on whom we must fashion all our actions.” (XI, 201). After having contemplated Christ for a long time, it is possible to meet him in the neighbor. Those who have the Vincentian spirit see the Son of God in the neighbor, mainly in destitute ones, as icons and sacrament of Jesus, members of his mystical body. In their eyes, the most miserable person is Jesus humiliated, hurt, suffering, ridiculed; by faith one sees in him “the Son of God, who willed to be poor” (XI, 26). In the Vincentian spirituality, when we talk about action, we need to be careful of some misconceptions. When Vincent de Paul talked about action, it is the action intended by God, not one that comes from our whims, our tastes or our personal preferences. Because of that, Vincent de Paul worshiped the will of God, since the Master said that his food was to do God’s will (Jn 4: 31). It is necessary to follow the path of Providence, which requires patience, but doesn’t eliminate audacity. Hence the Vincentian proverb: “The good that God desires is accomplished almost by itself.” (IV, 128). Contemplation and action are inseparable sisters that go hand in hand in the path of apostolic life. It is charity that unites them. We are “instruments of His immense, paternal charity”. (XII, 214). Here is a sentence that was always on the lips of Vincent de Paul. Invisible, the Lord becomes present through human means. 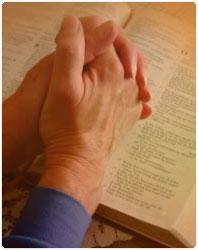 The Vincentian feels called to reveal through his actions and words the compassionate face of his Lord. The Vincentian ideal consists in becoming ever more good instruments and faithful servants. “Our Lord adapts himself to the Poor in order to give us the example of doing likewise.” (I, 327). To be servants of the poor we must have an overflowing apostolic zeal. “If love of God is a fire, zeal is its flame; if love is a sun, zeal is its ray. Zeal is unconditional in the love of God.” (XII, 250). The large Vincentian Family needs to be always at the service of the poor. We have the vocation to insert in this world an immense chain of charity, or in the words of Ozanam, engage the world in a network of charity! Many Christians fail to discover the vast horizons that open to the practice of Christian charity; it looks like they are living in the past or in an abstract world, ignoring the means that can give charity an international dimension. The Vincentian spirituality emerges from personal contact with the poor, so the Vincentian youth cannot neglect to place themselves at the service of those whom the Son of God wanted to serve until the absolute surrender of his life. He was born poor, lived poor and died poor to show that the poor are our Masters and our Lords and declared that everything we do or fail to do to the poor is done to him. How pleased Our Lord is with your concern for the relief of His suffering members.